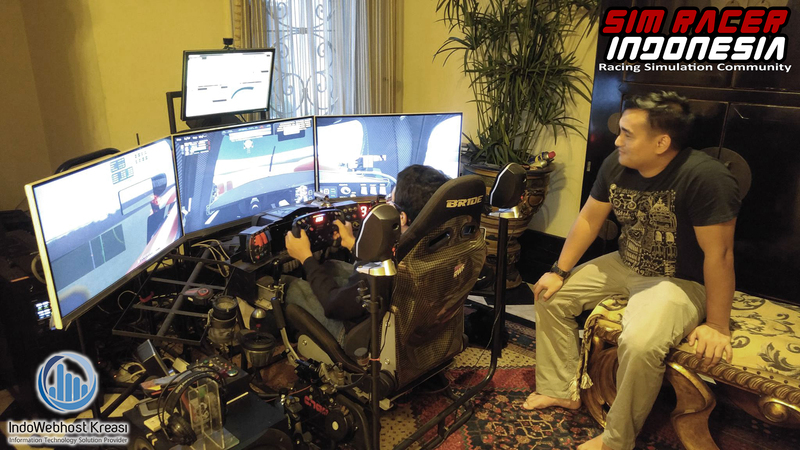 What is Sim Racing? 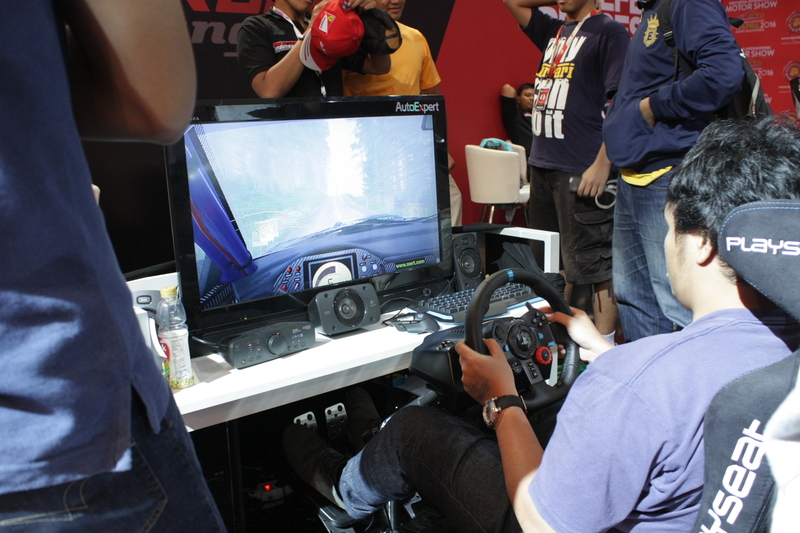 Sim Racing is an abbreviation of “Simulated Auto Racing”, the computer software which is extremely accurate re-creation of the real world of automotive racing. 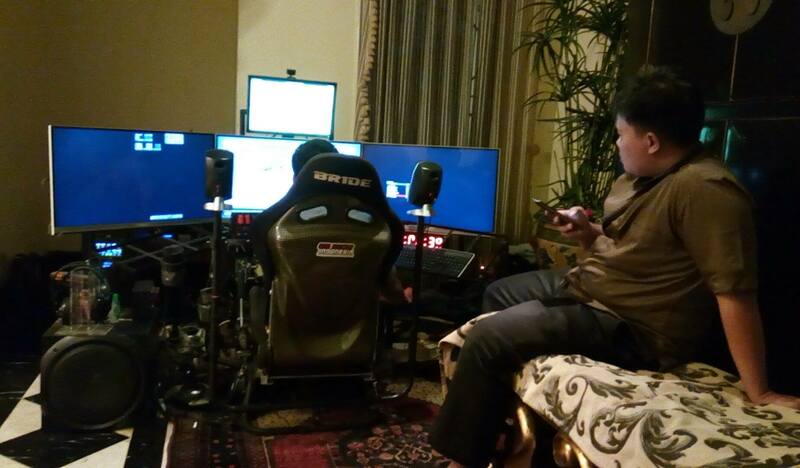 Racing simulation software is not “racing game”. 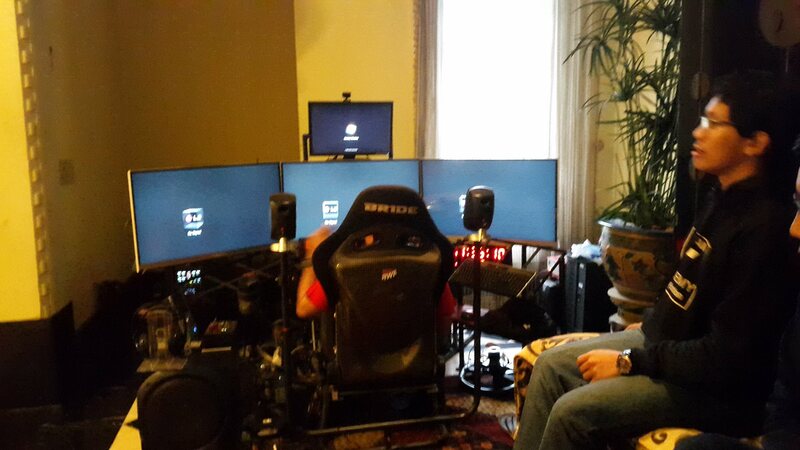 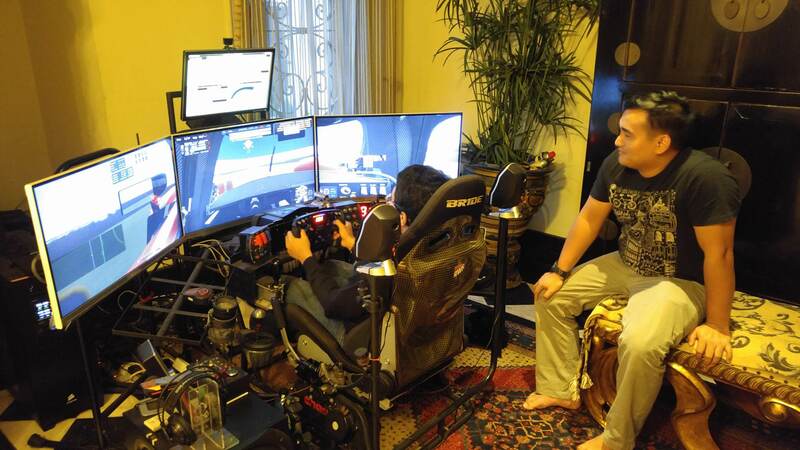 Sim racing has become a “mandatory” for professional racers and automotive racing fans. 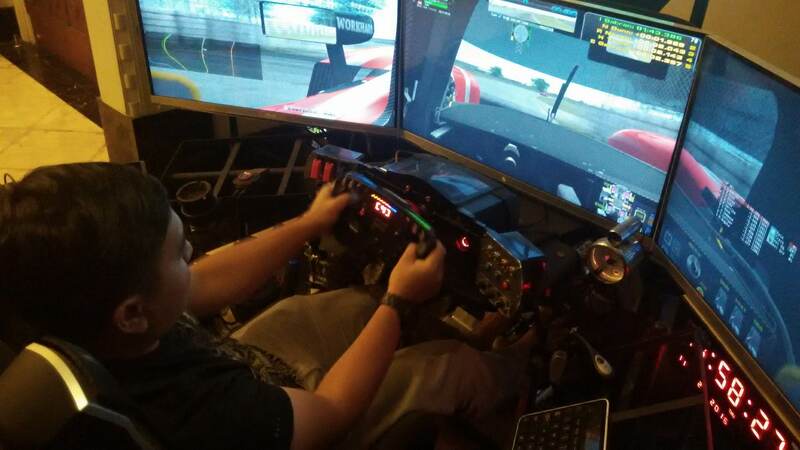 Some of the names of the leading racing simulation software in the world today are: rFactor 2, iRacing, Automobilista, Stock Car Extreme, Assetto Corsa, Live For Speed, etc. 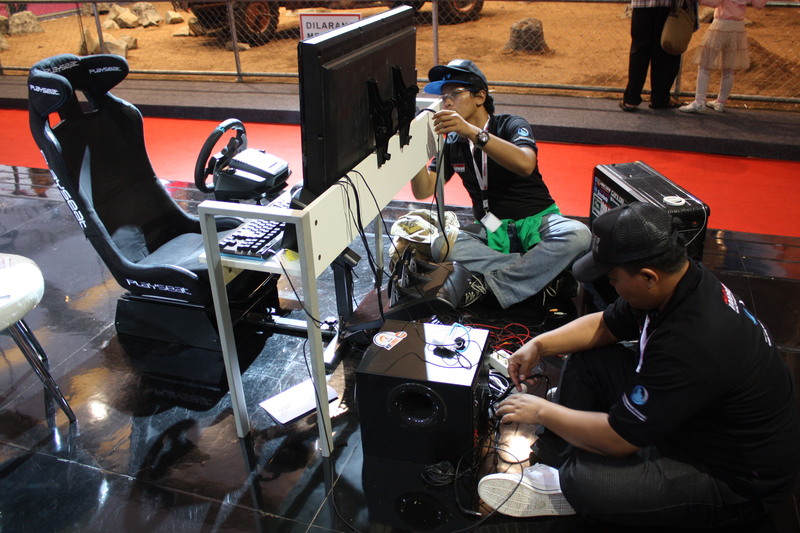 Racing simulation software is very appropriate to be used to train a racer’s skill, physical and mental. 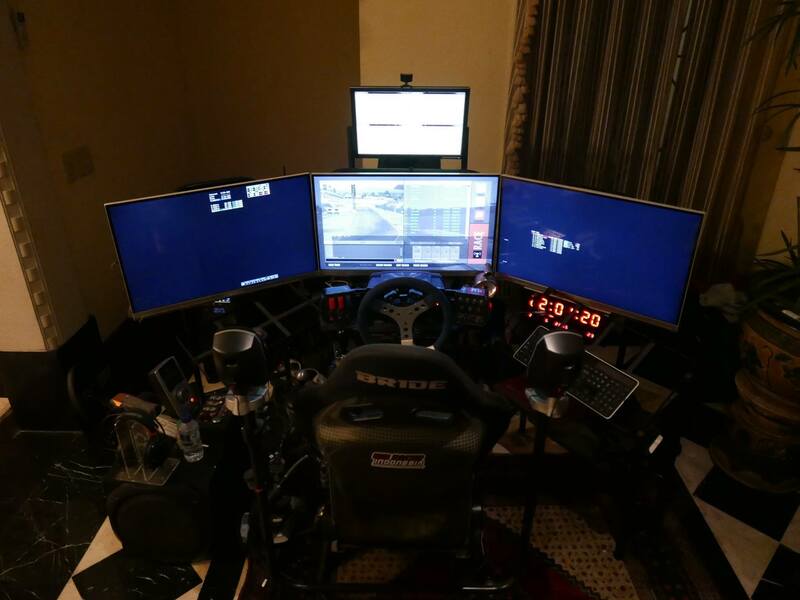 Today, we can say all F1 racing teams use this kind of software for training the drivers. 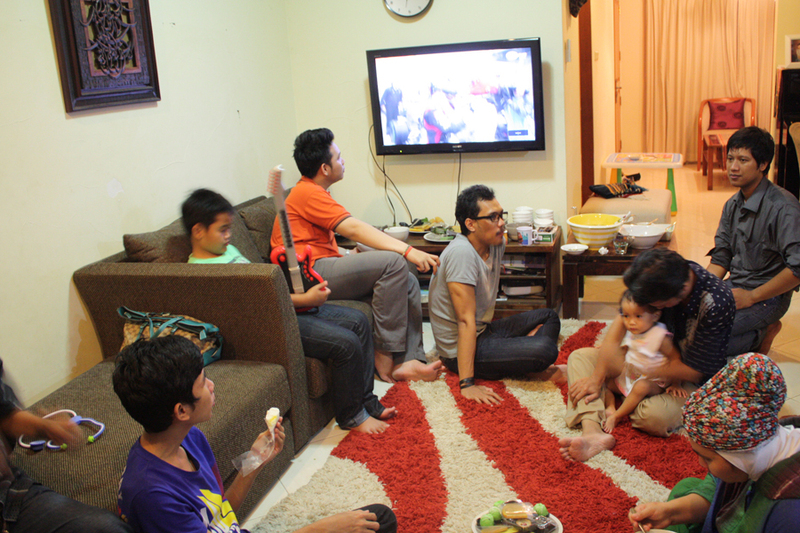 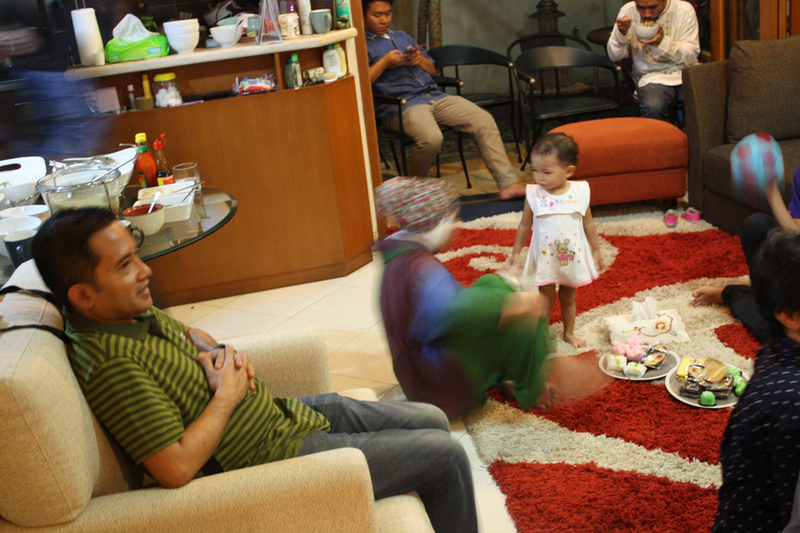 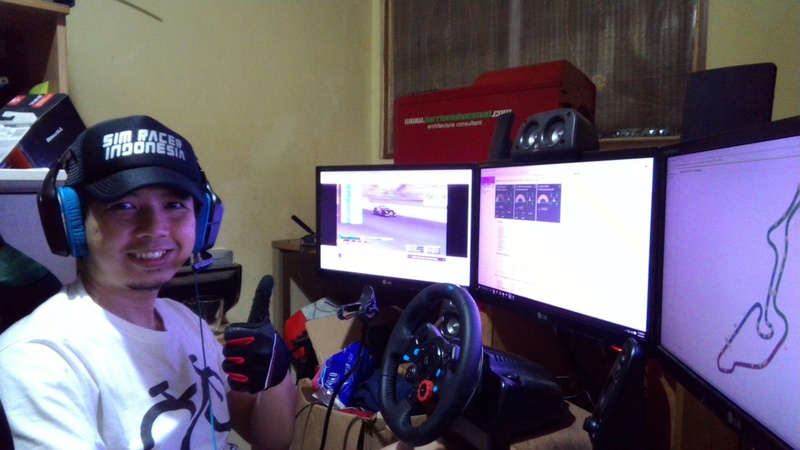 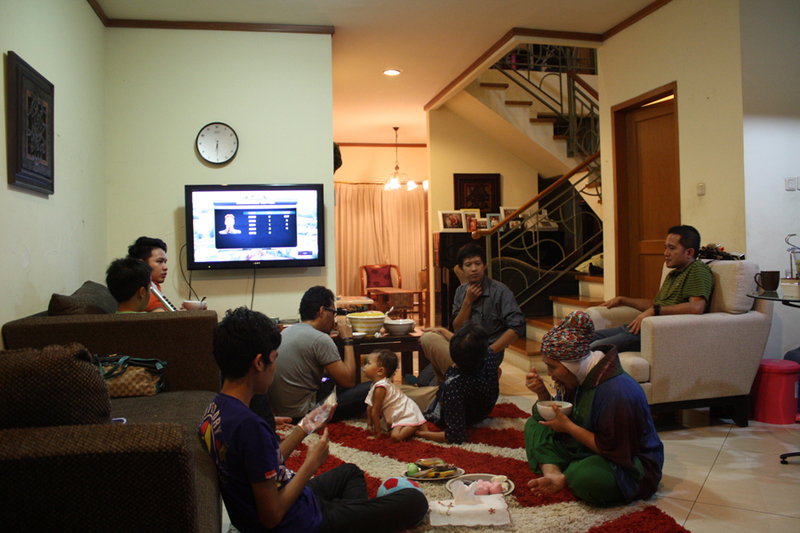 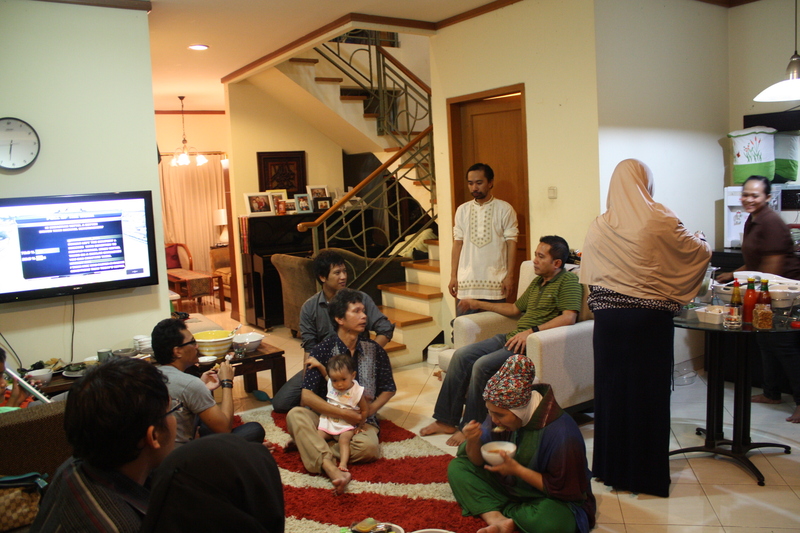 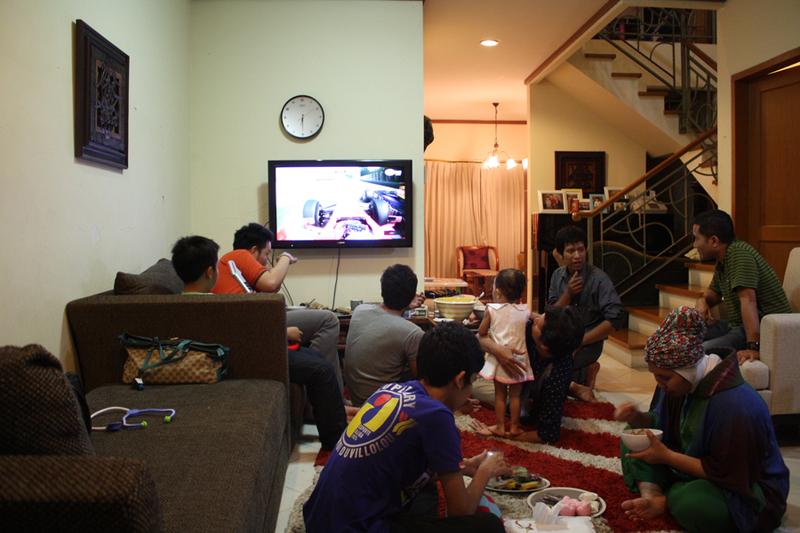 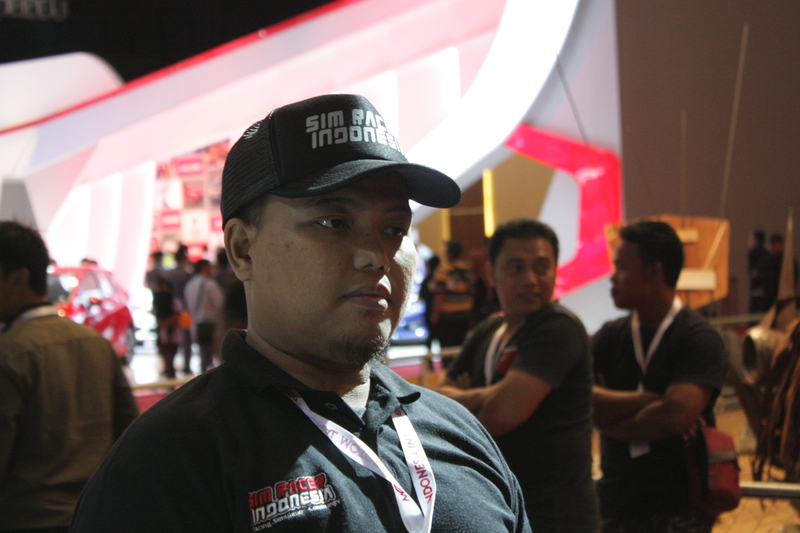 Sim Racer Indonesia community are passionate about simulating great racing environment using racing simulation software. 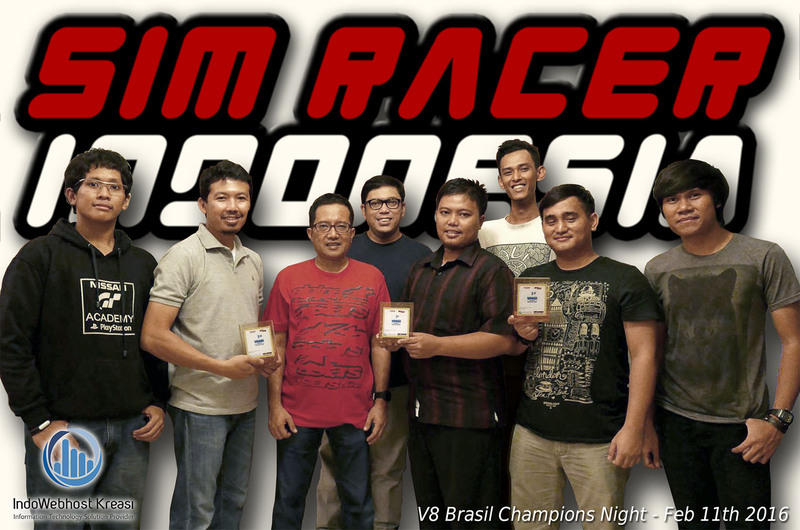 We have over 5 years of experience organizing regional and international racing simulation events. 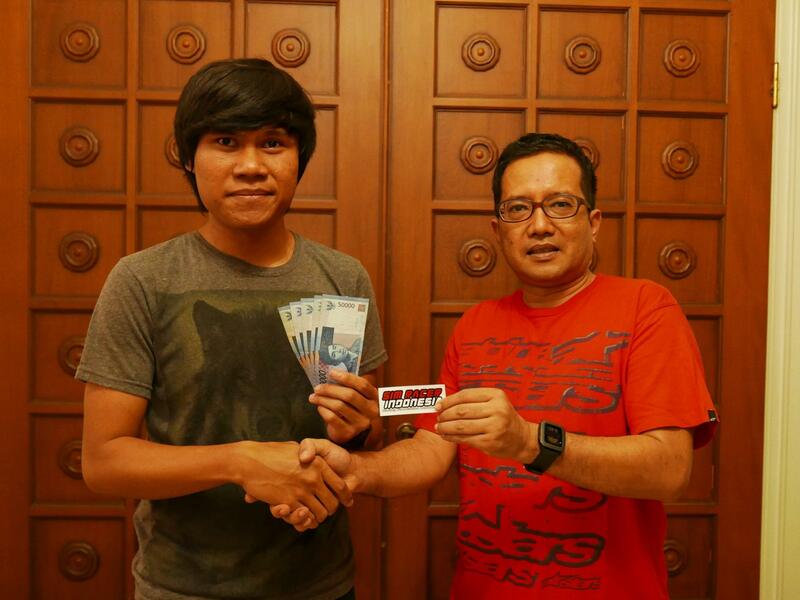 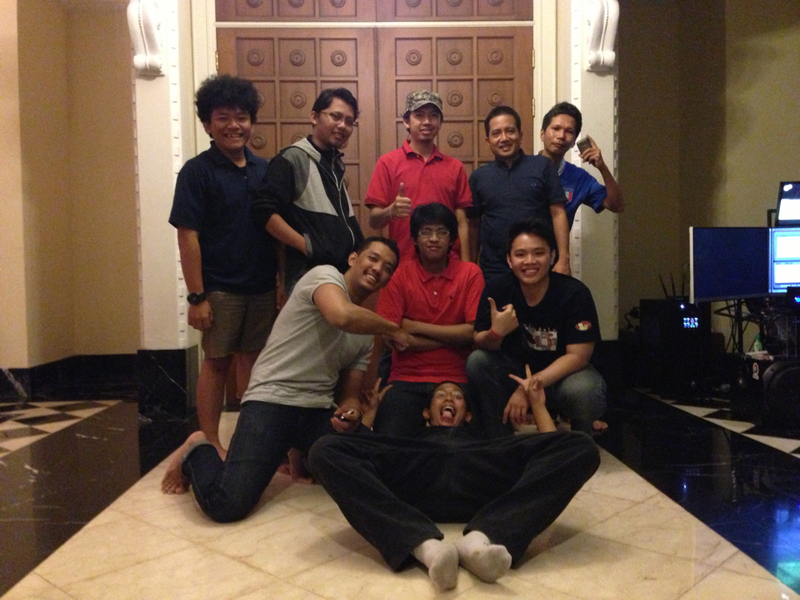 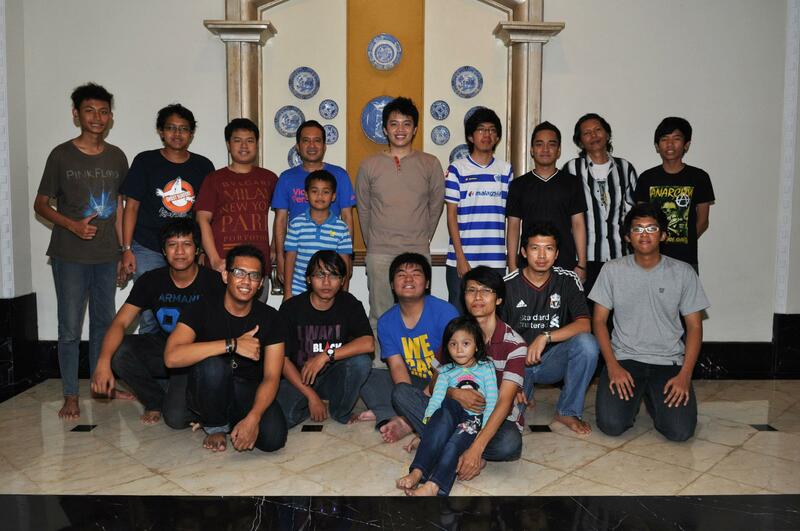 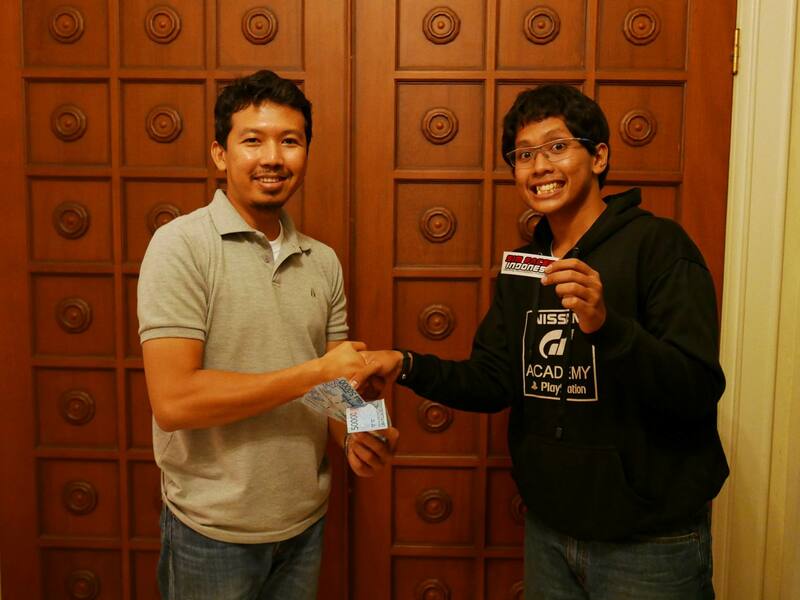 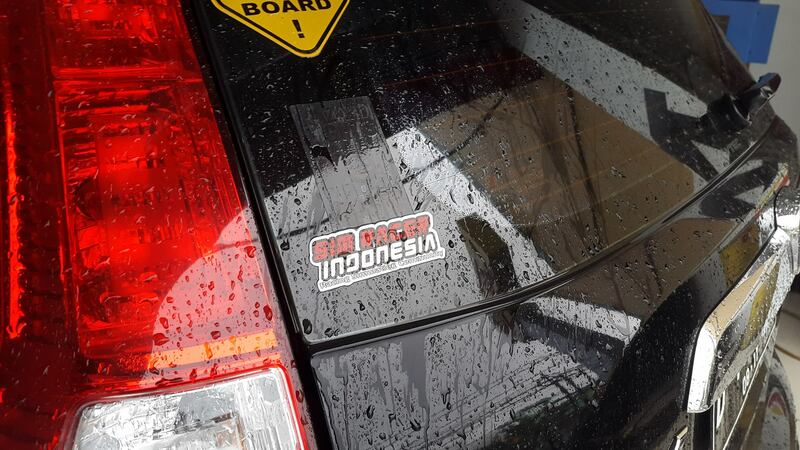 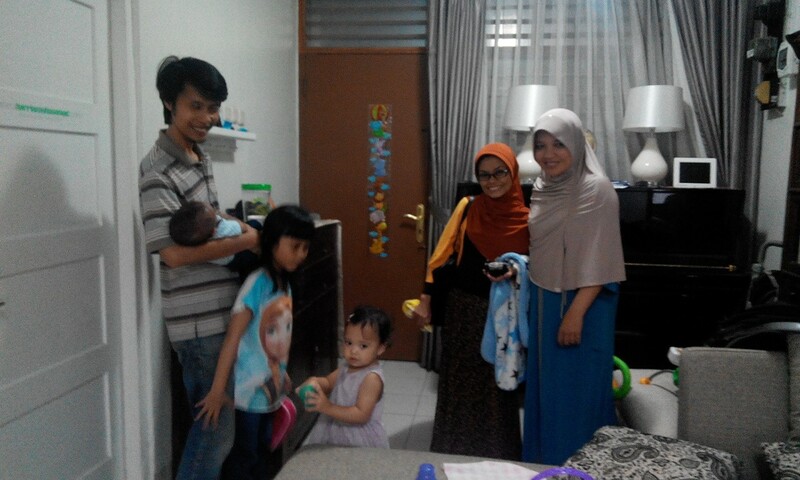 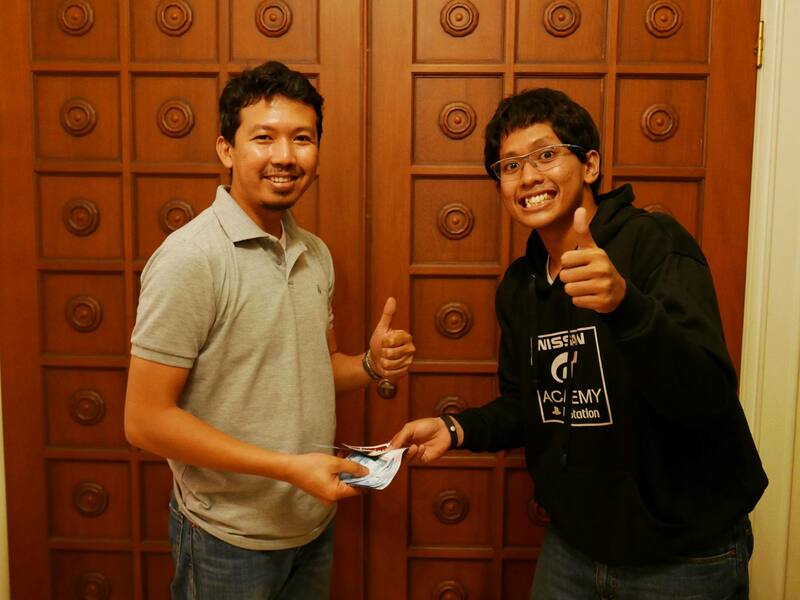 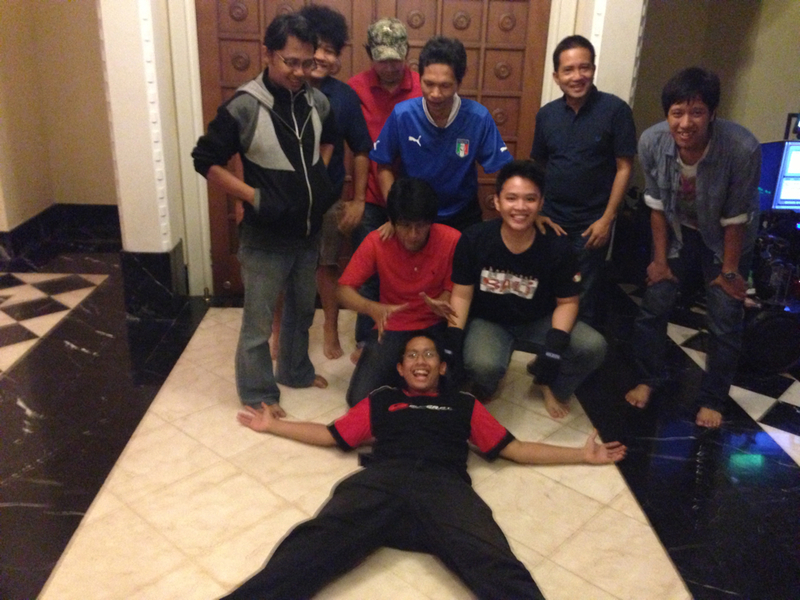 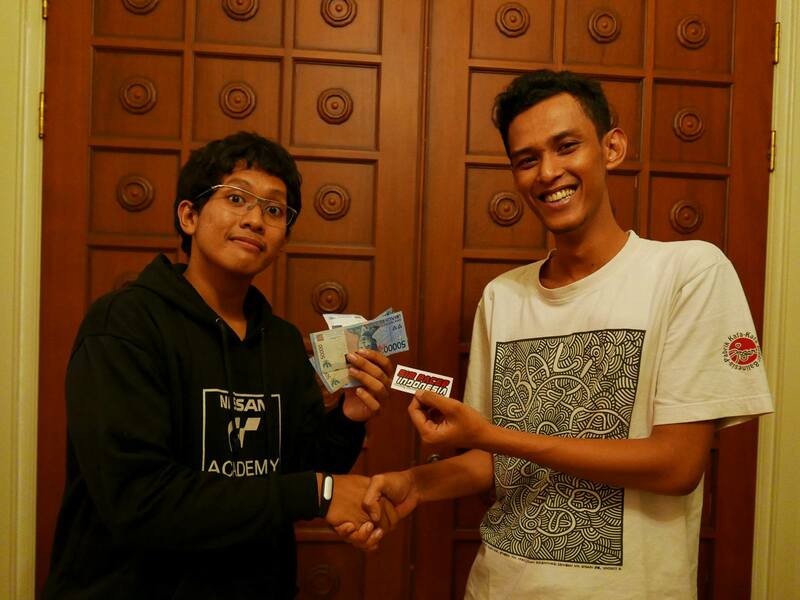 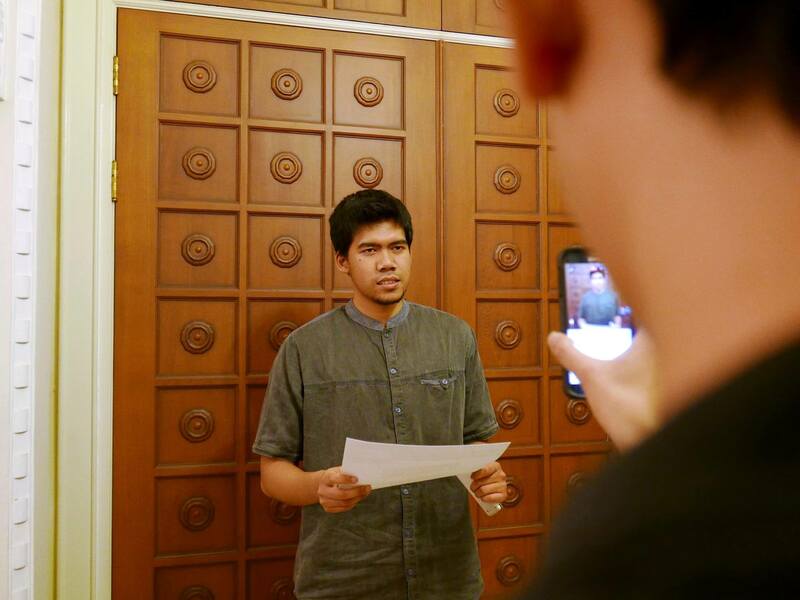 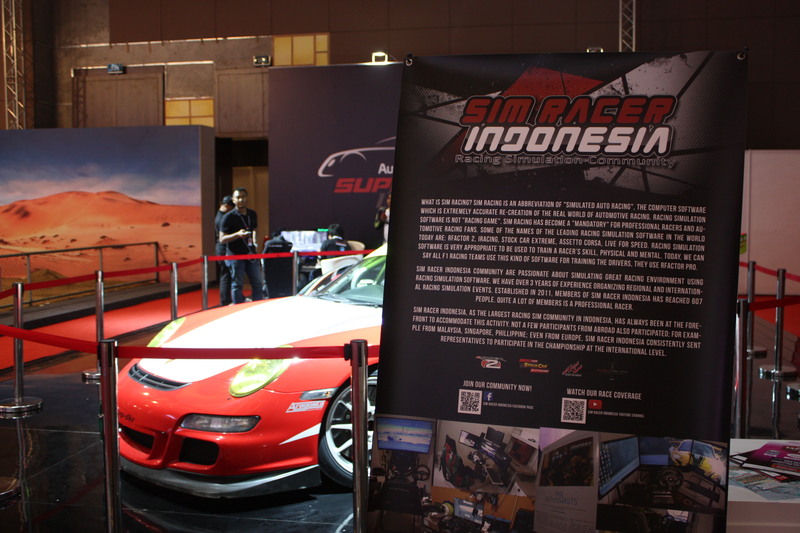 Established in 2011, official members of Sim Racer Indonesia has reached over 317 people. 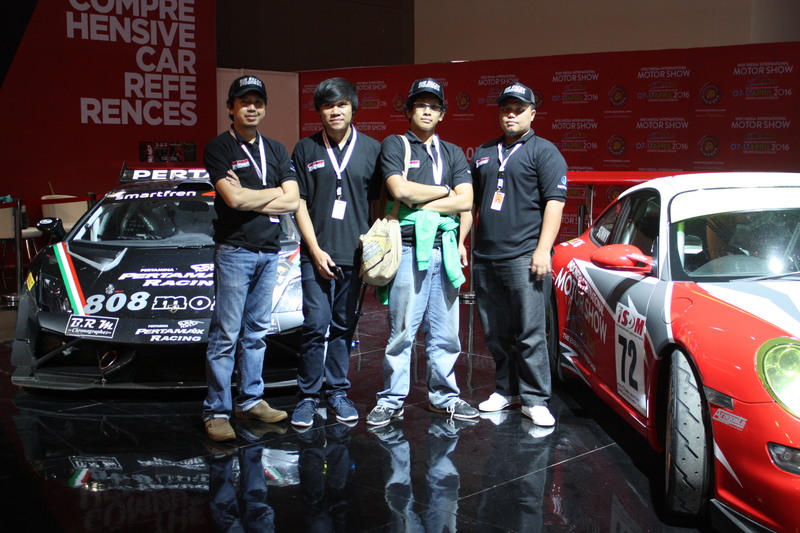 many members of which are professional racers. 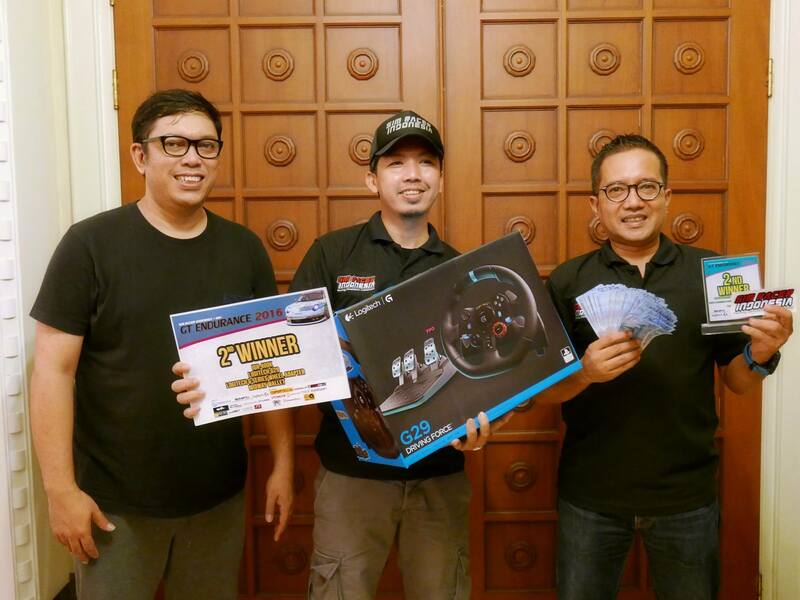 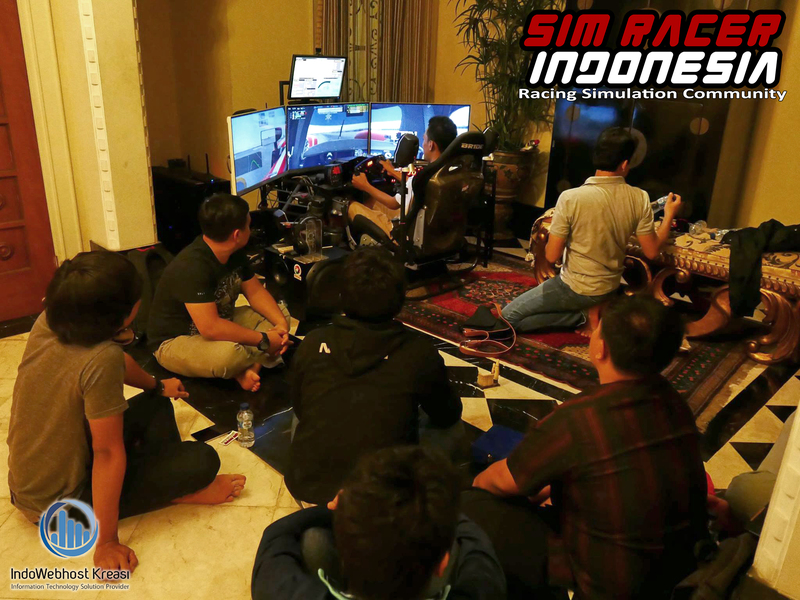 Sim Racer Indonesia, as the largest racing sim community in Indonesia, has always been at the forefront to accommodate this activity. 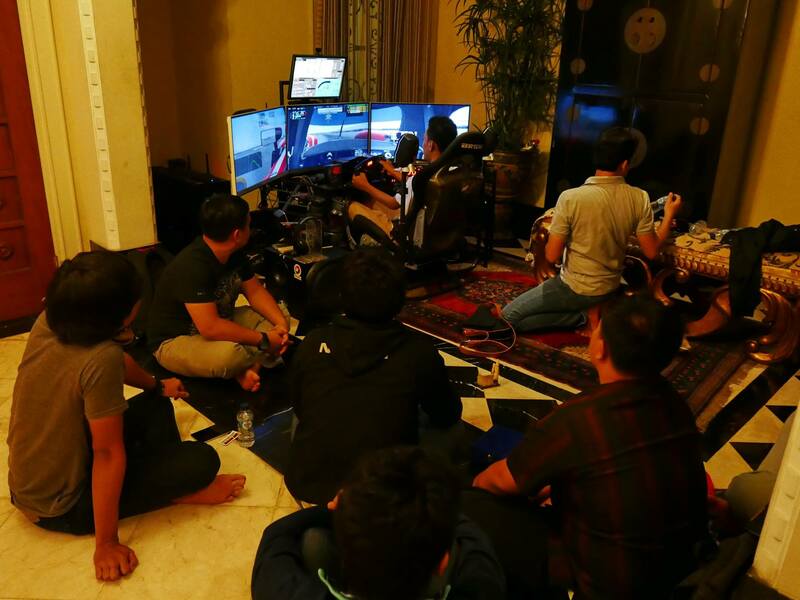 Not a few participants from abroad also participated; for example from Argentina, Brazil, Lithuania, Hungary, Turky, Great Britain, Poland, USA, Malaysia, Singapore, Philippines, Australia, etc. 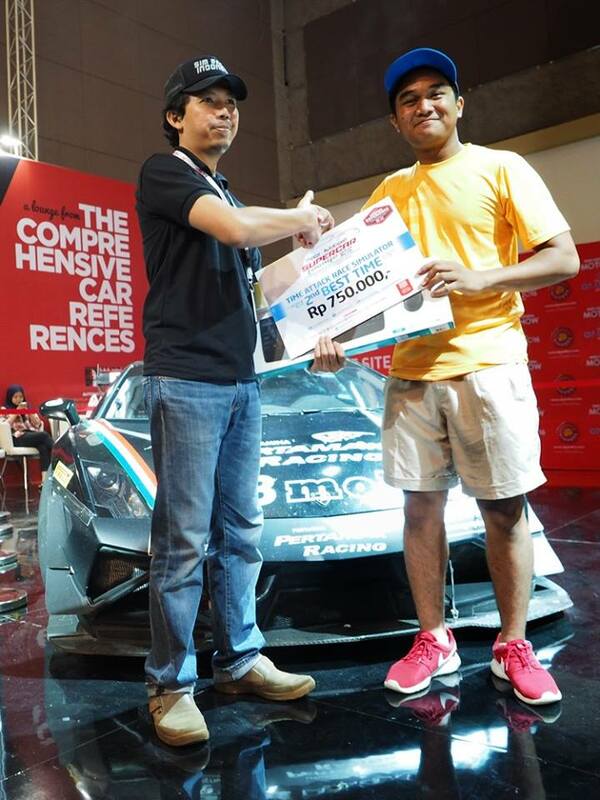 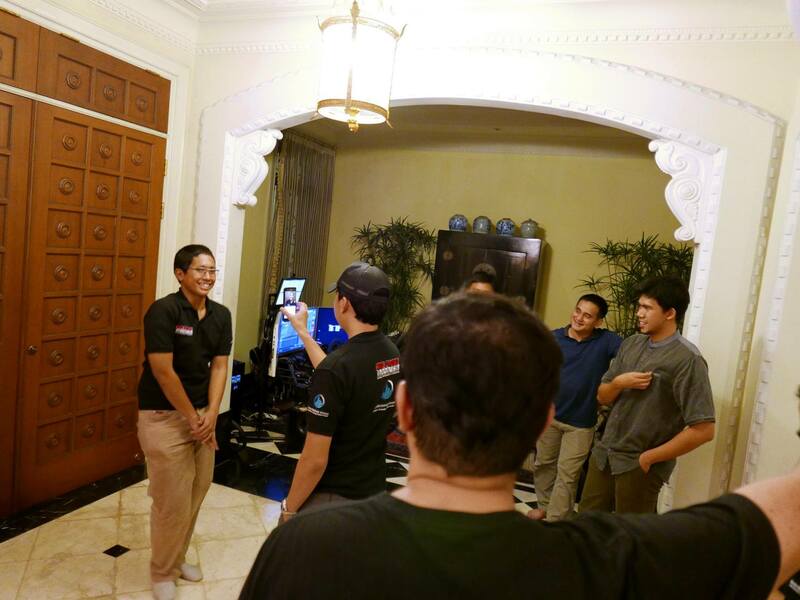 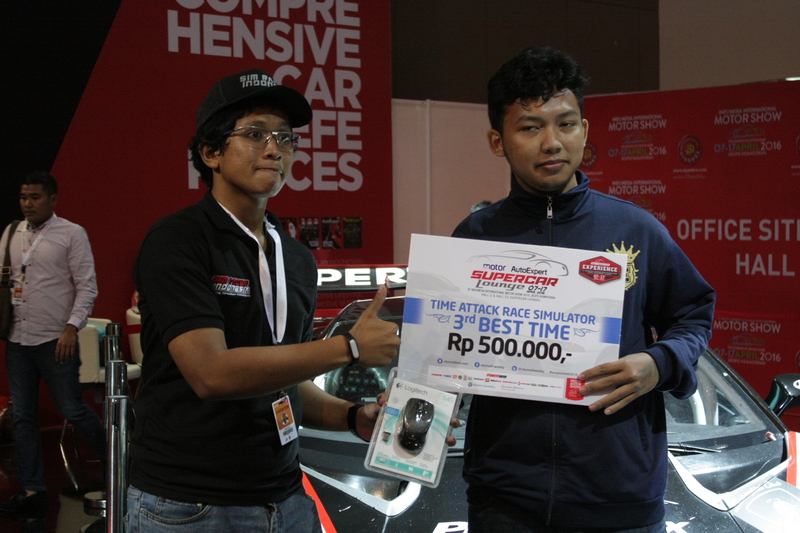 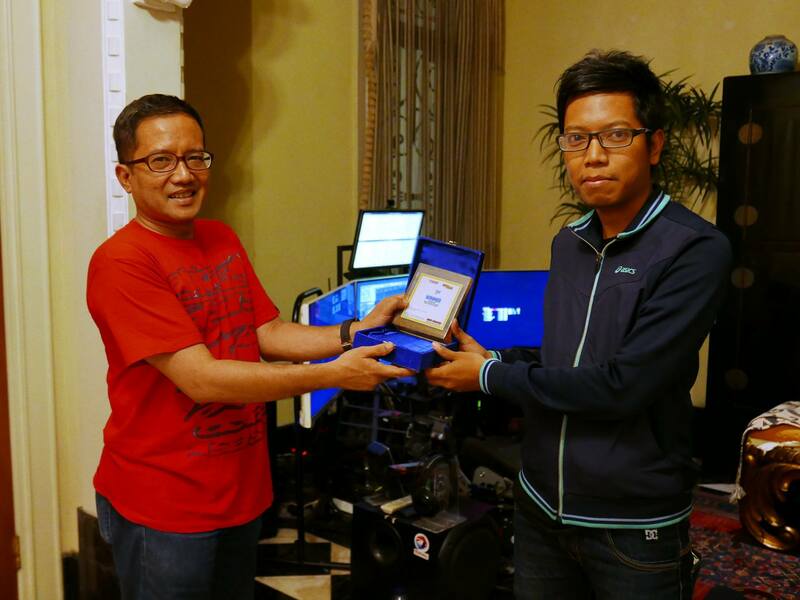 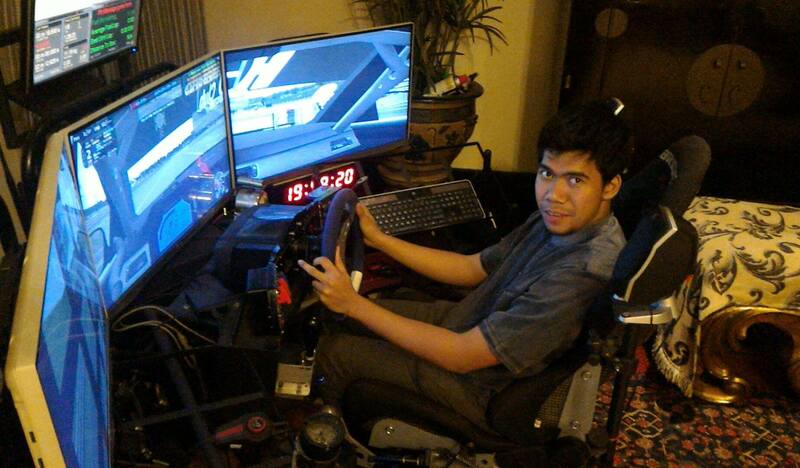 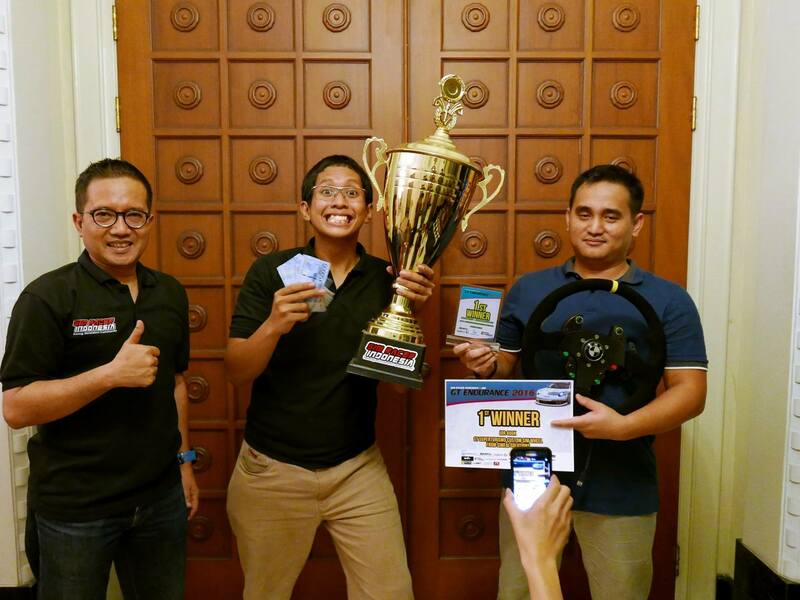 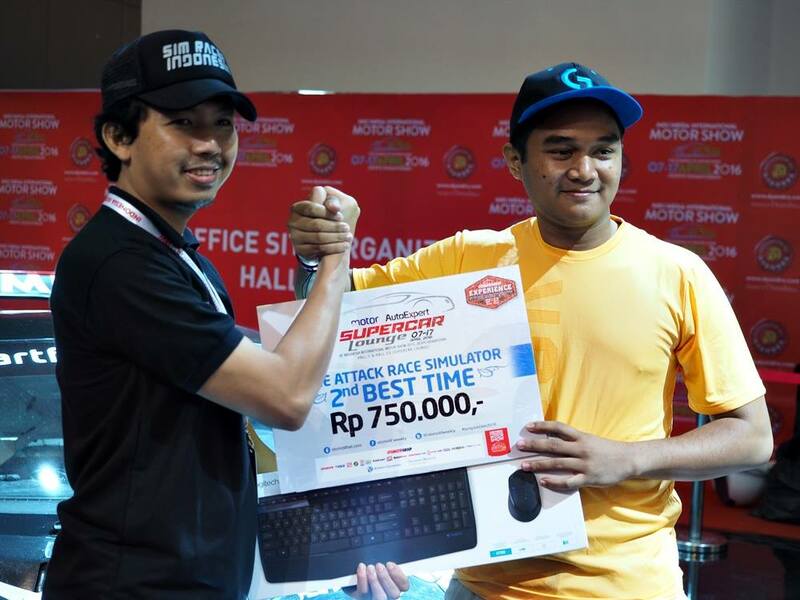 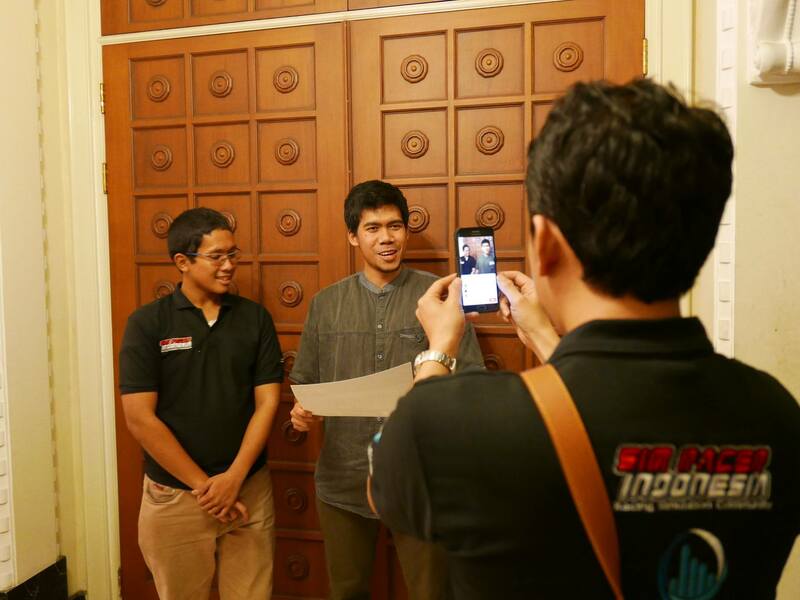 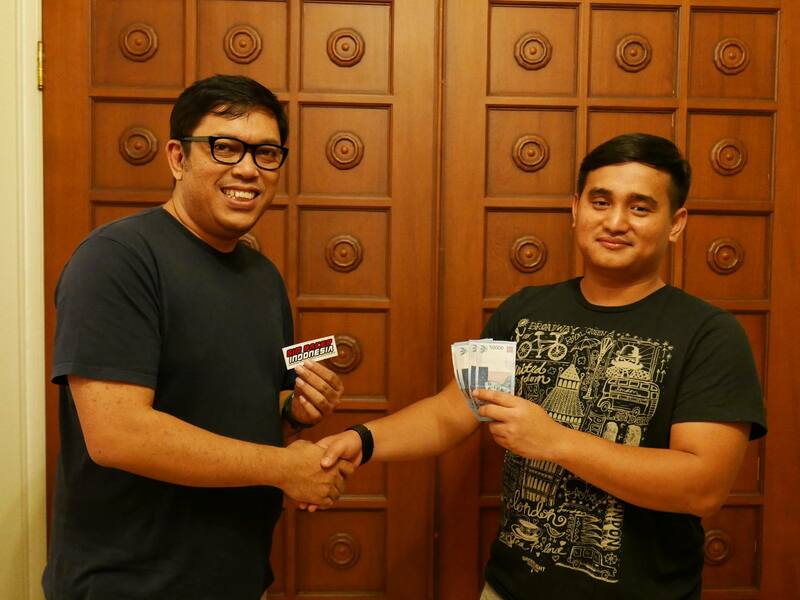 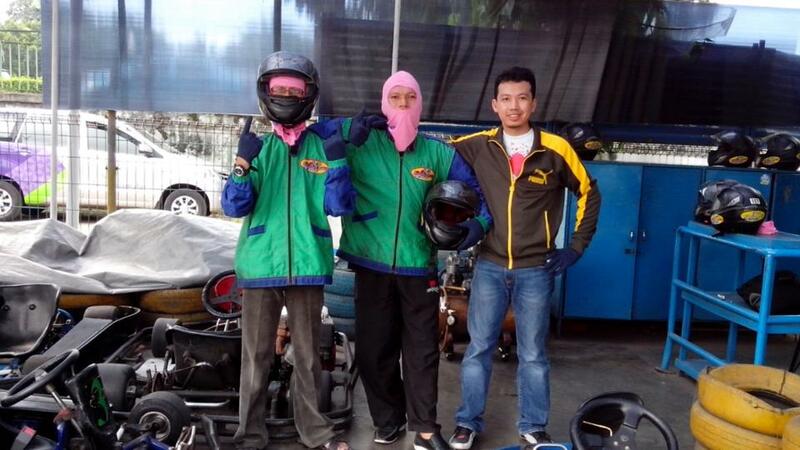 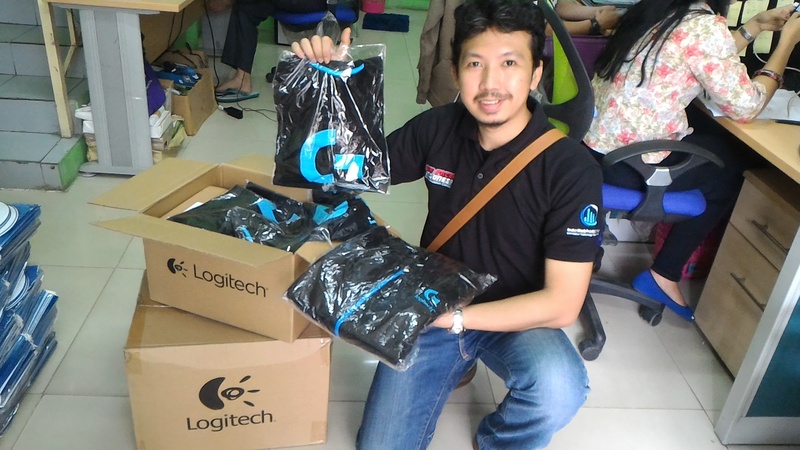 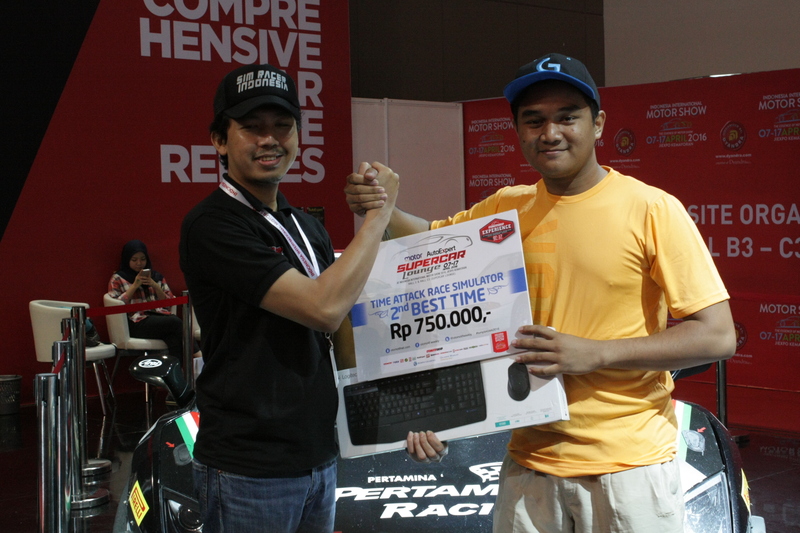 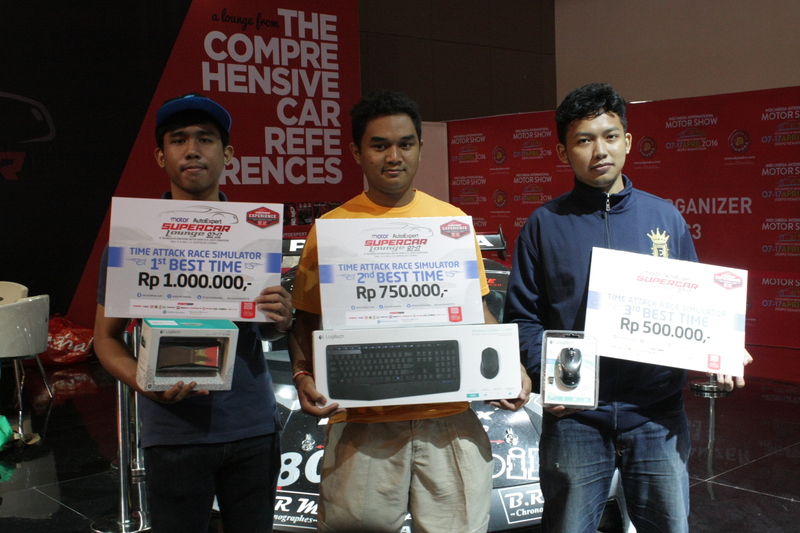 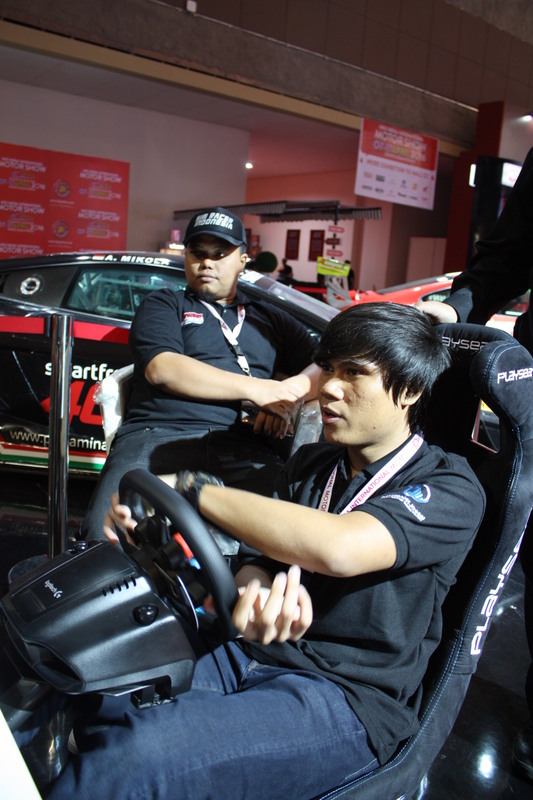 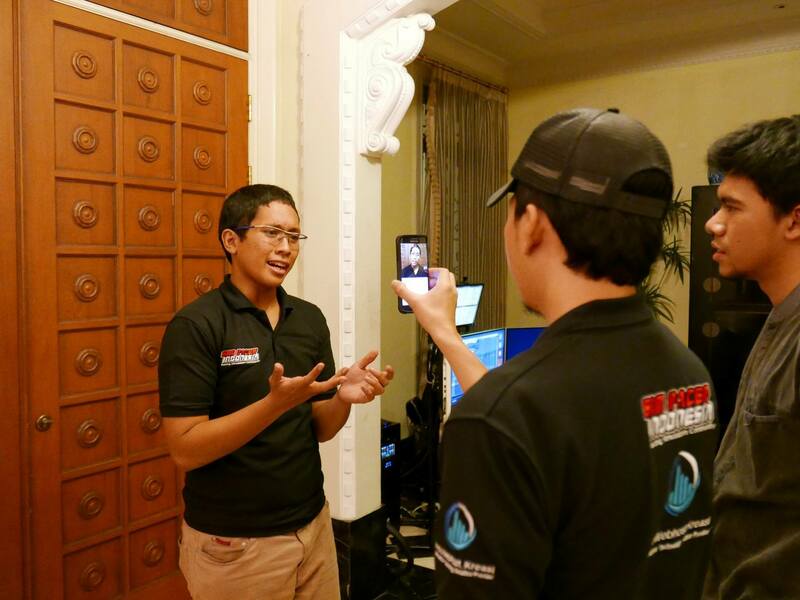 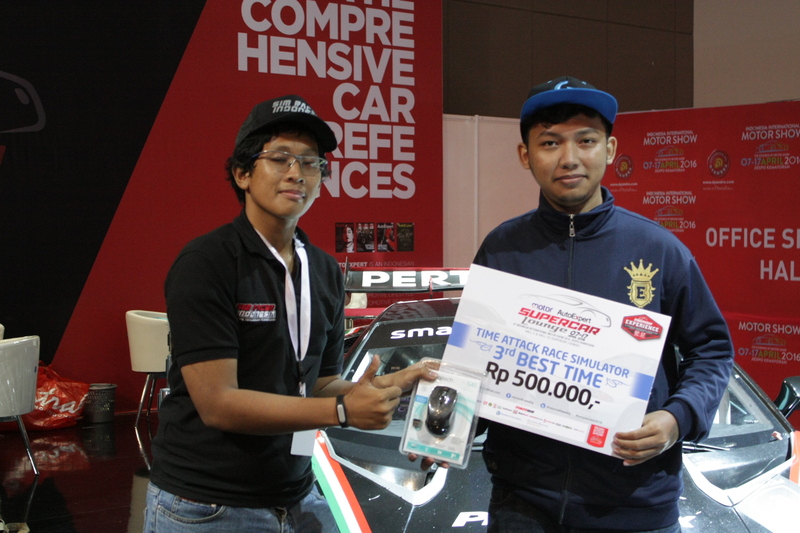 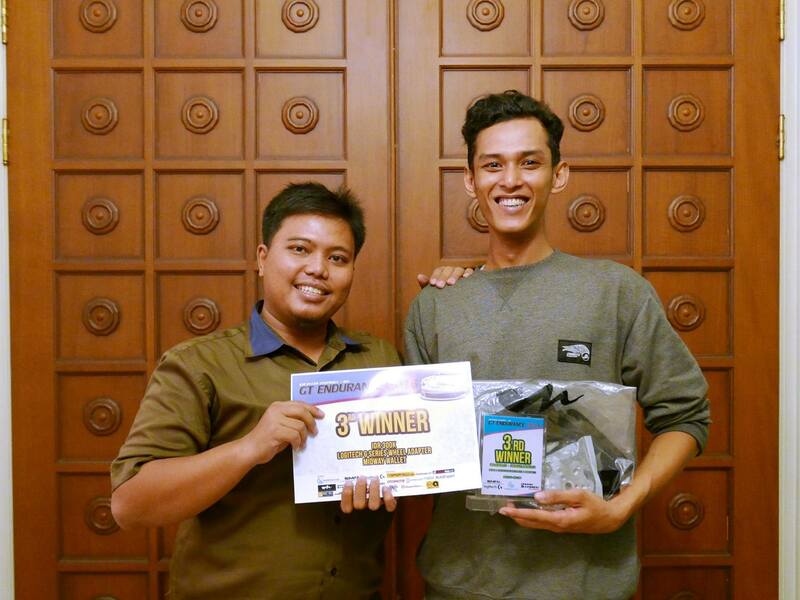 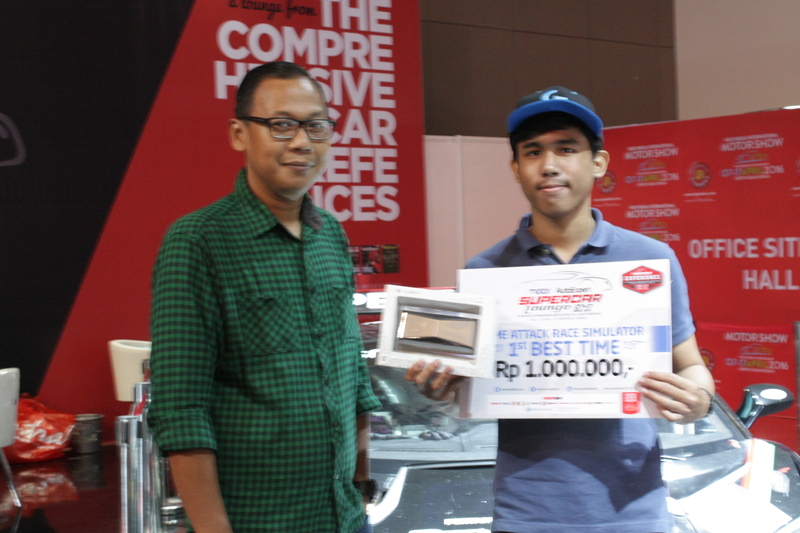 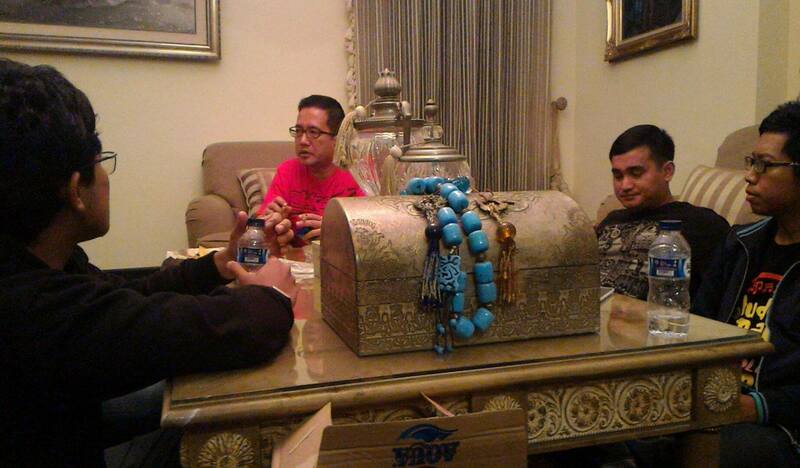 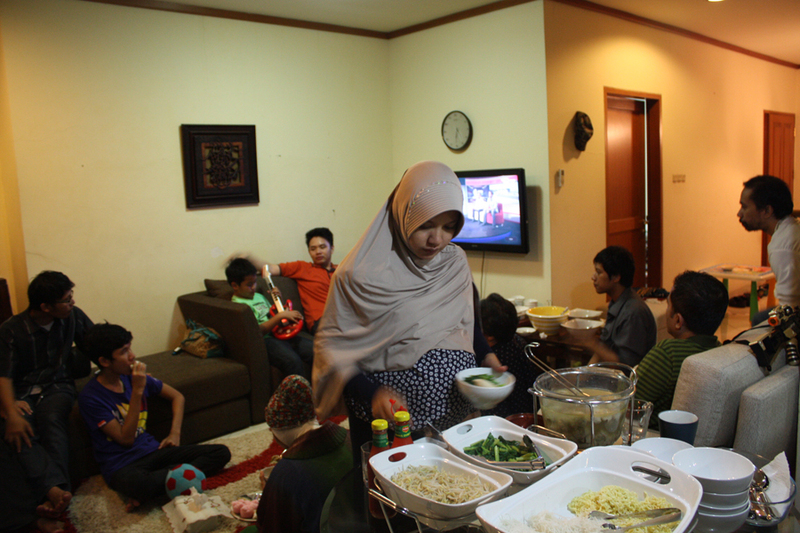 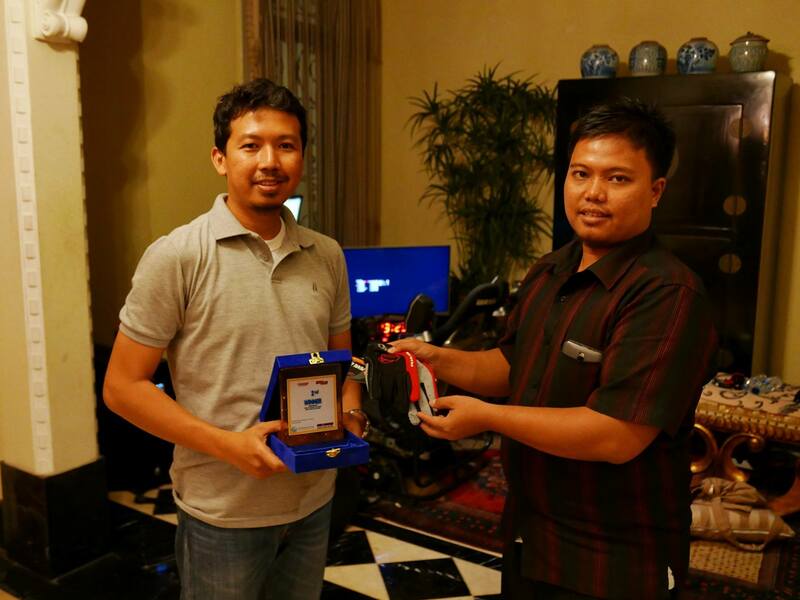 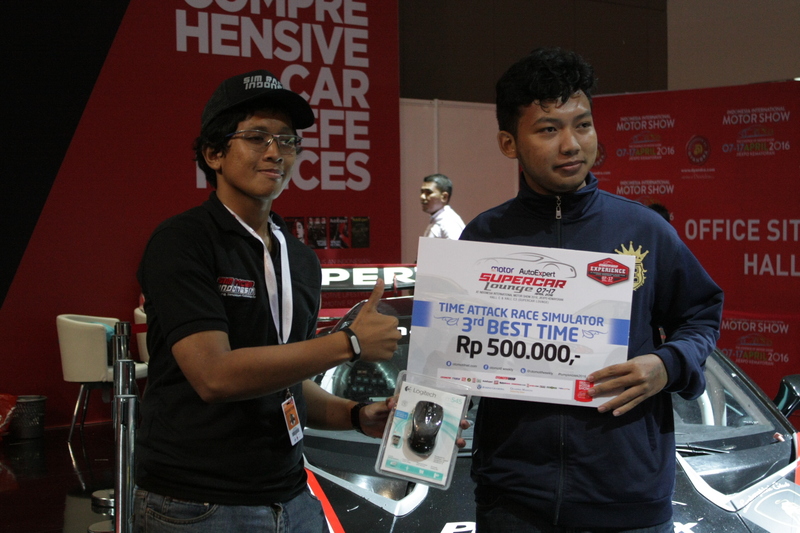 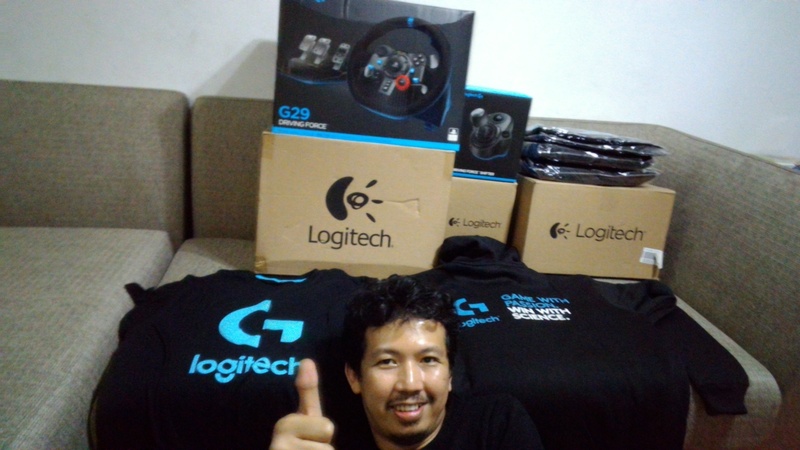 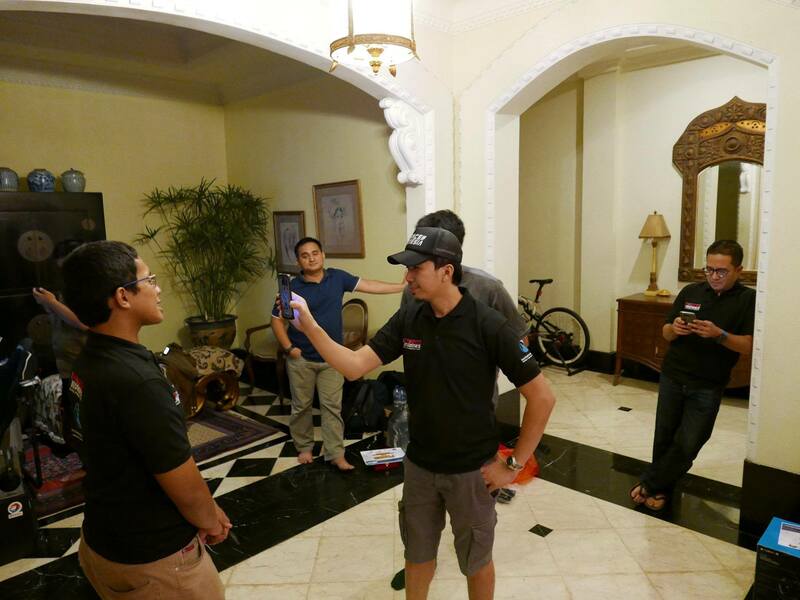 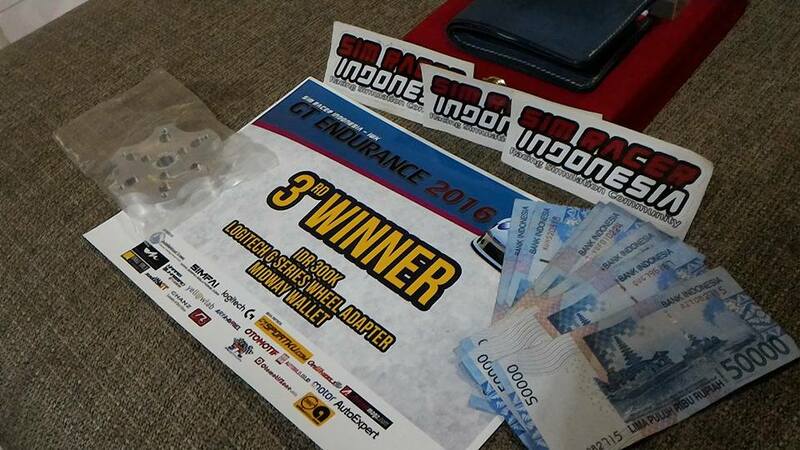 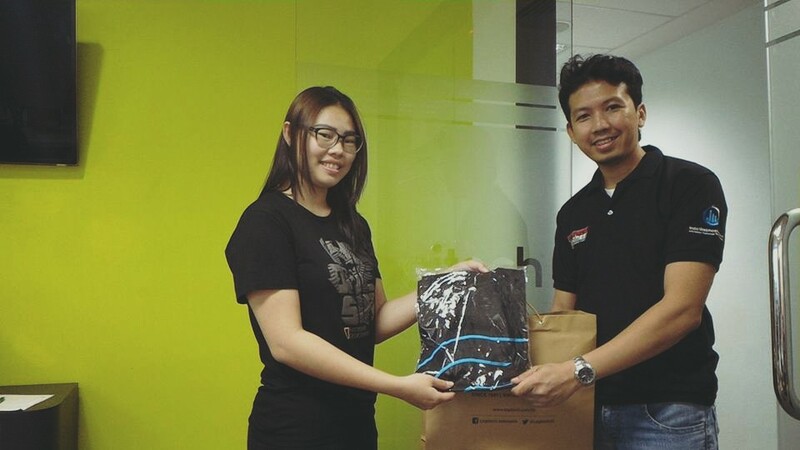 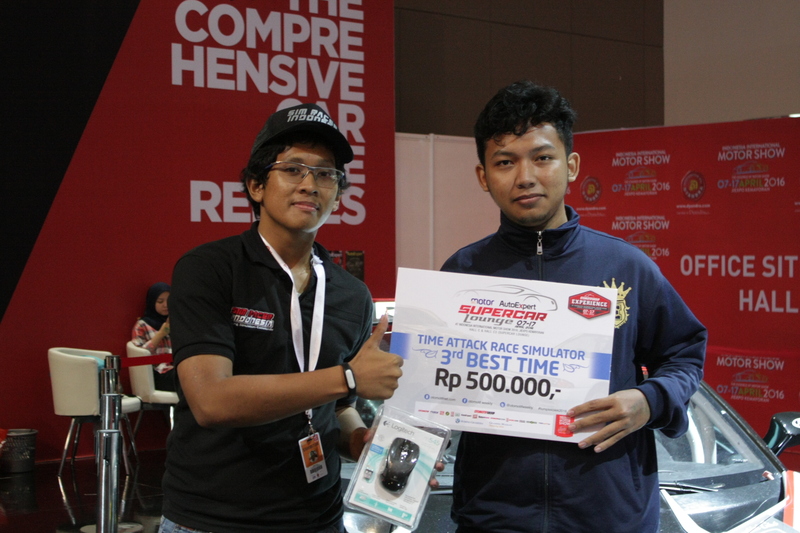 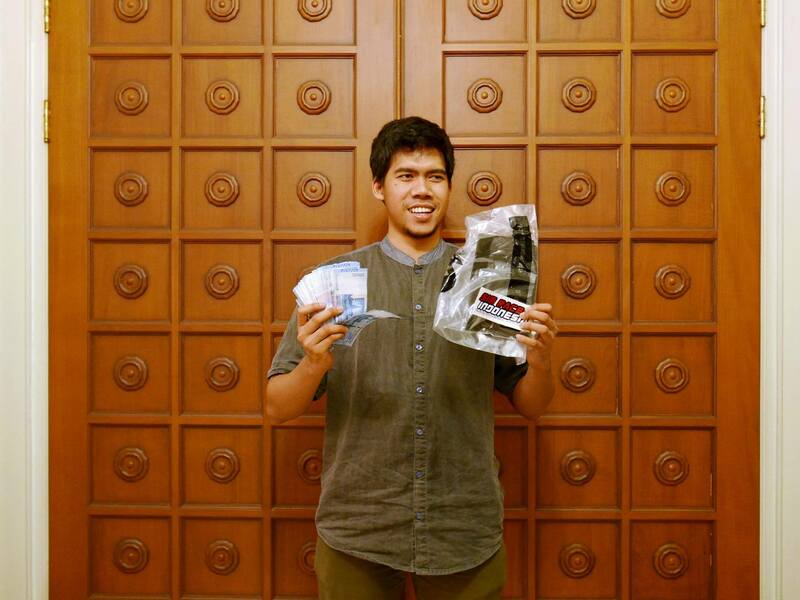 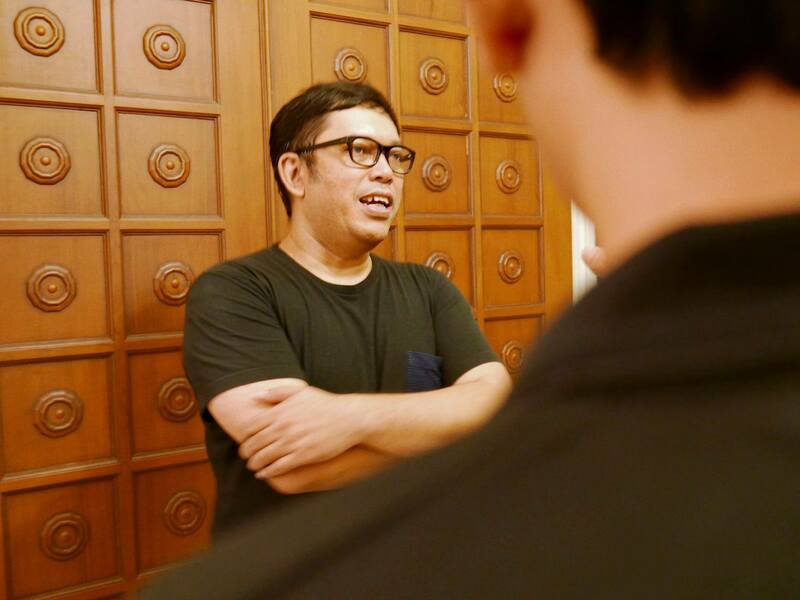 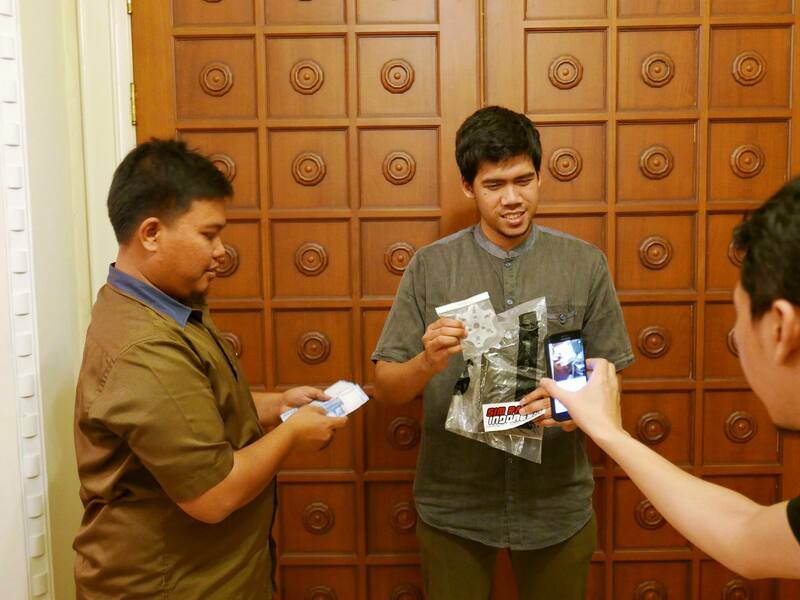 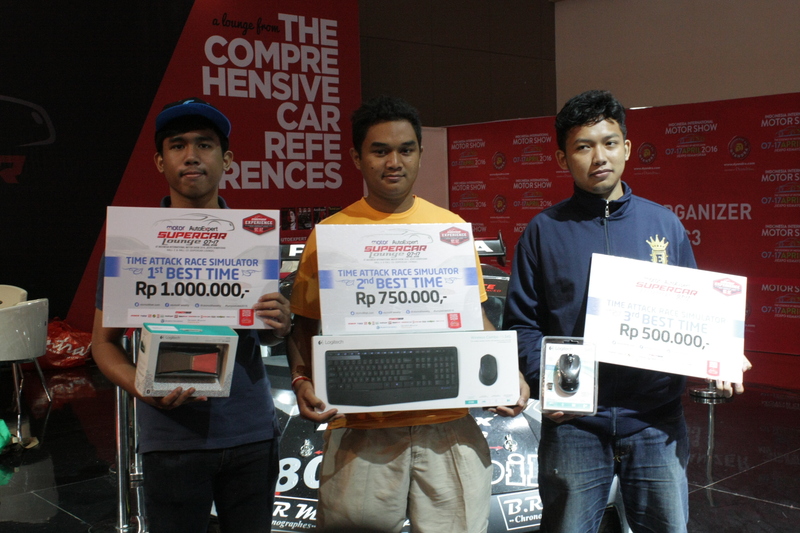 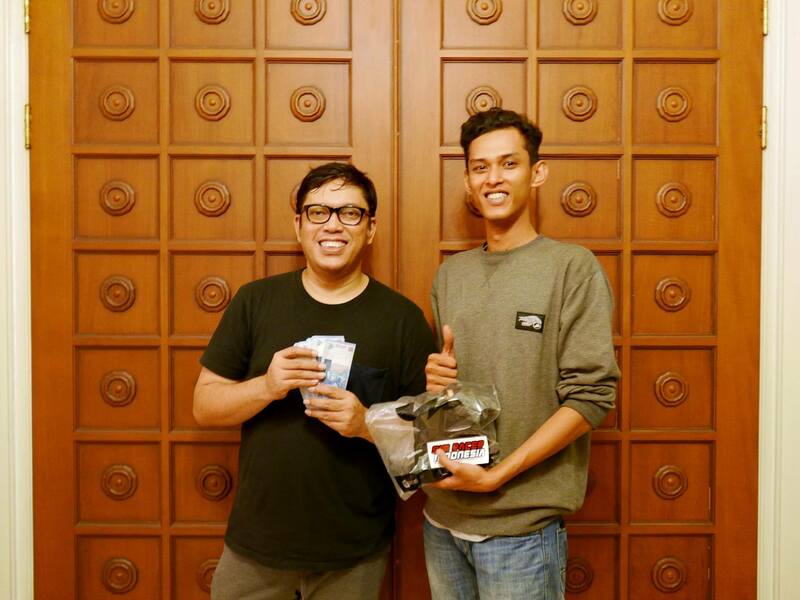 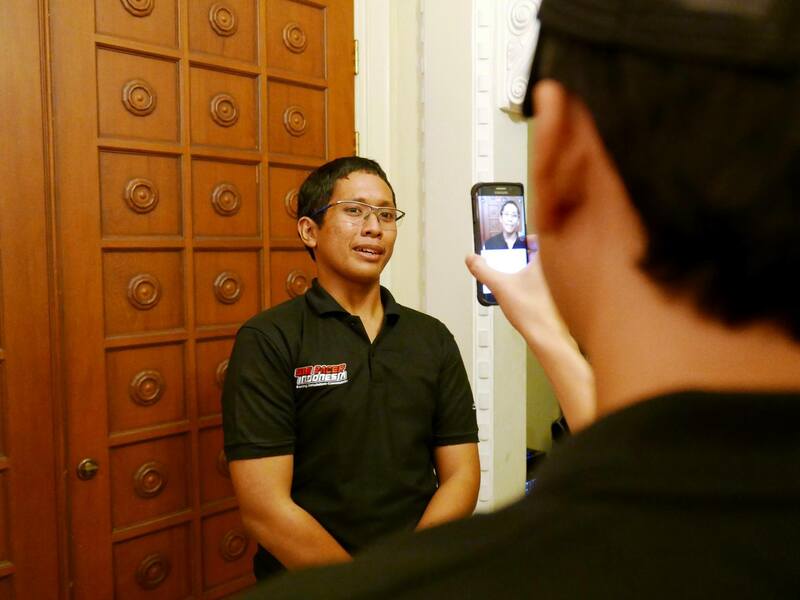 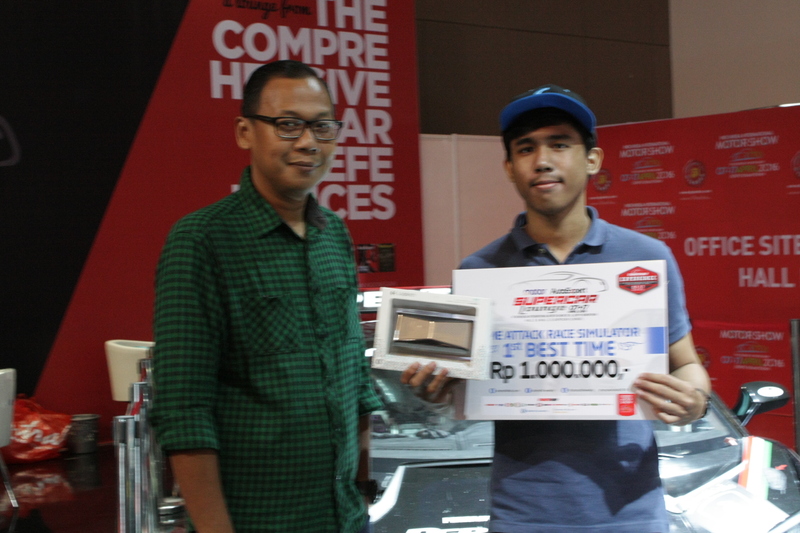 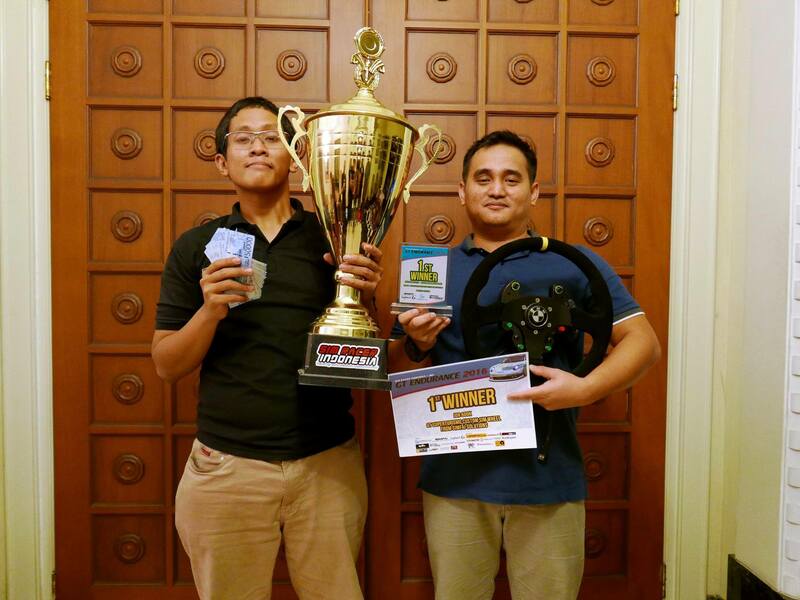 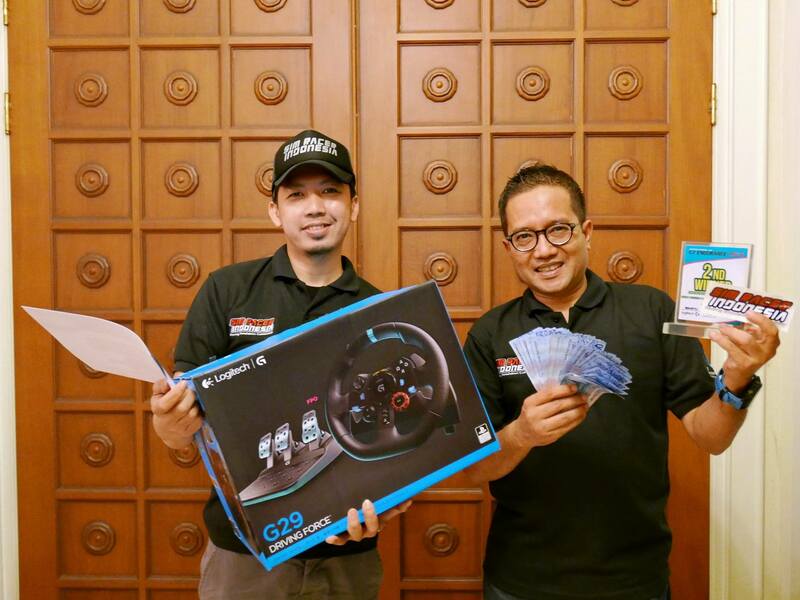 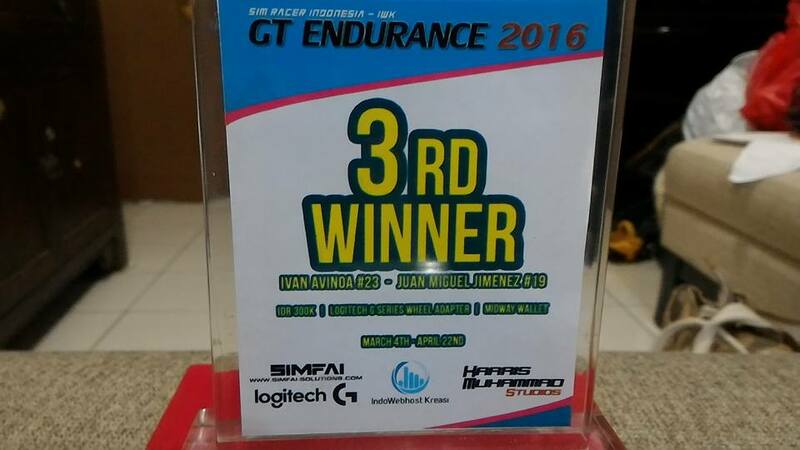 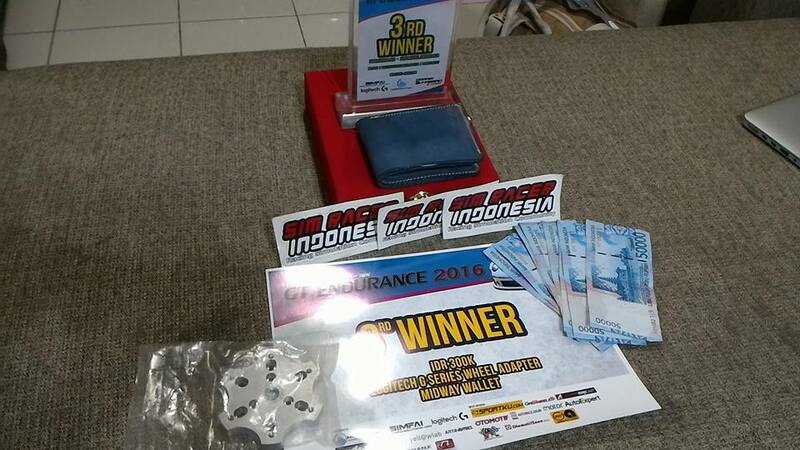 Sim Racer Indonesia consistently sent representatives to participate in the championship at the international level.